To be an introvert means that you are recharged through being alone instead of being around other people. Introverts are not necessarily shy. 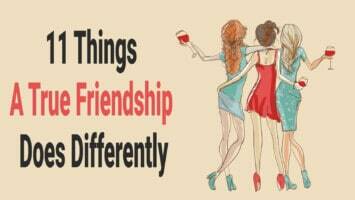 While they might not be as outgoing as their extroverted peers, they still enjoy the company of others. It’s just that they need time for themselves more often. Introverts are thoughtful and big thinkers, but in romantic relationships, they have a unique set of challenges. They need to make sure they can trust anyone they are in a relationship with. These are some important things to know for your love life as an introvert. Introverts are totally capable of falling in love, but they know better than to let infatuation get the best of them. No matter how much they are into a new person, they know they have to put themselves first. Your self-awareness is crucial in helping you not get caught up in love too fast. While some great relationships have kicked into gear immediately, others need more time to naturally develop. Introvert nature means you need to protect yourself. Even in a relationship with someone you trust, it’s crucial to let them know that you can’t compromise yourself. If you need to recharge on a regular basis, they need to know that. If they aren’t an introvert (or even if they are), they can’t guess what you’re thinking. Establishing boundaries isn’t about rejecting the other person. It’s about protecting yourself. Even if your partner isn’t an introvert, they can still be made to understand. When the time is right, you should sit them down to explain how you need time to yourself. If they have any questions, answer them as respectfully as possible. They might have some misconceptions about what an introvert is, but that doesn’t mean you can’t clear this up for them in a polite manner. Introvertism isn’t something you can just shut off. 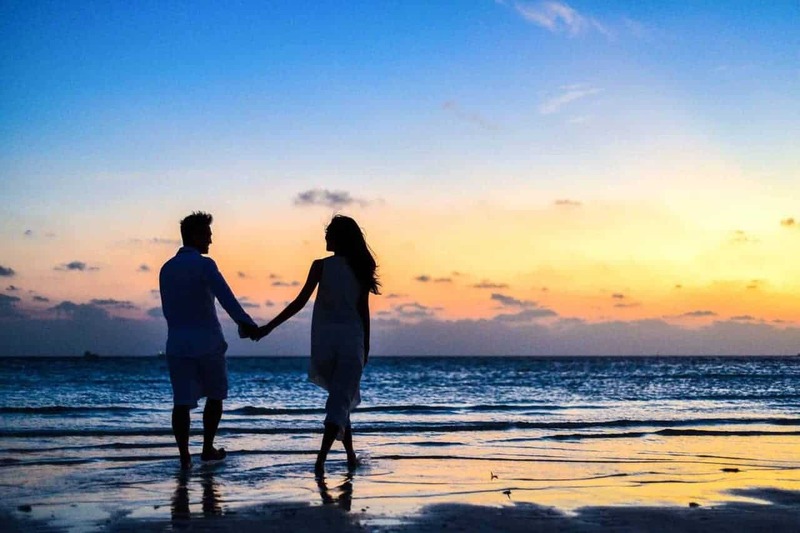 However, there are times when you’ll need to put your introvert nature on hold for the sake of your relationship If you’re needing alone time, but your partner greatly needs your company, you should go see them. This doesn’t mean you’re supposed to change who you are for the sake of another person, but you should be willing to come through for them when necessary. For an introvert, being in a committed relationship is like giving a key to a secret room. You can’t have a general trust in your partner. It needs to be absolute. You should feel the ability to be yourself around them without fear of judgment. They need to be a lover, friend, and confidant. Introverts can sense incompatibility in a relationship pretty quickly. While you might do your best to get to know someone, you can usually tell when there’s no future in a relationship. The other person might not feel the same way, which means it’s up to you to end things. It’s best to do this sooner rather than later, because the further you go in an unsatisfying relationship, the harder it will be to end things. It’s not easy to find love. As an introvert, you might go through a series of unsuccessful first dates that will make you think about settling. However, you know that being in an unhappy relationship would be worse than being alone. Introverts can find happy relationships, but they need to be patient. When you find someone who clicks with you, it can feel like an absolutely magical experience. There might still be work involved in maintaining the relationship, but it’s work that will be more than worth it. Being an introvert means spending a great deal of time alone and inside your own mind. When you’re an introvert in a relationship, you need to learn how to open yourself up to others while also staying true to yourself. 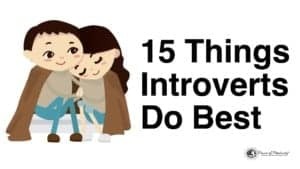 These tips should help you have a better understanding of your introvert nature and how it can assist you in a relationship.